Roughly 300 million tons of plastic is produced every year in the world, and about half of it is single-use plastics products. Most of this plastic is not recycled. In fact, only 9% of it is recycled, and the rest ends up in landfills or in our environment. 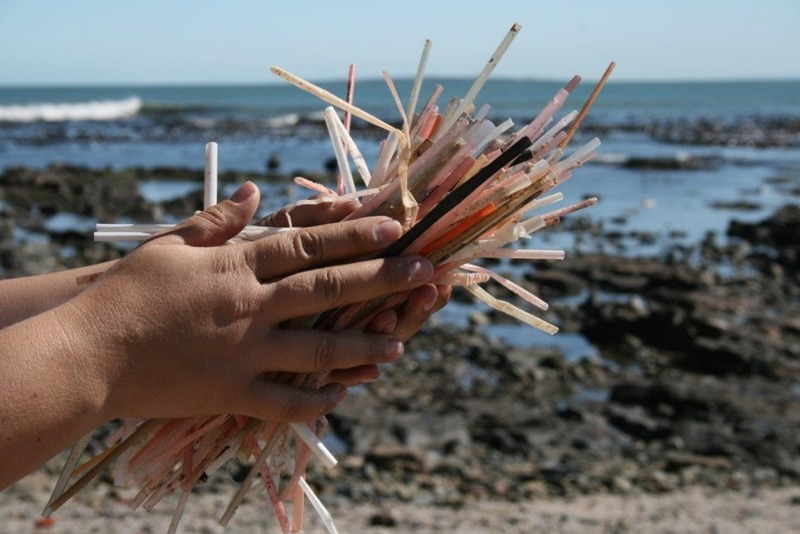 On a global scale, 138 billion non-biodegradable plastic stirrer sticks are going to waste every year, which it is the equivalent of 3 Eiffel Towers in weight. It sounds like a lot of waste, production process, and transportation costs - all for a material to be used only once for about 4 seconds, then thrown away. Association A Future without Rubbish is a not-for-profit organisation that addresses the problem of waste and recycling through our work with schools, councils and businesses, and through the #StirCrazy campaign. (visit www.clearpublicspace.org/stircrazy to find out more). Why should I donate to A Future without Rubbish? By donating to A Future without Rubbish you are helping us, yourself and the environment. Your money will go entirely towards furthering our public awareness campaigns, creating more "reduce and recycle" projects at schools in the UK and Romania, and pressuring businesses and the government towards a more sustainable and circular economy. We are currently working in the UK and Romania, but with your help we would like to expand to even more countries. We envision a society free of unnecessary plastic products and one that lives completely waste free, meaning that everything we use is reused or recycled. Our goal is for no rubbish to be sent to landfills, incinerators or end up in the ocean. 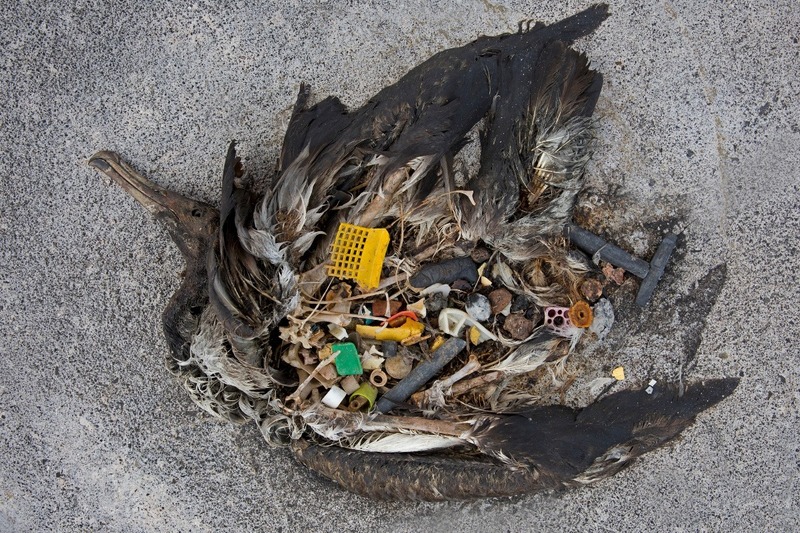 For this to be possible, we need to Rethink how we use our resources in general and plastic. We currently work in schools to raise awareness from a young age about recycling and the reduction of waste that we produce. We also work directly with the UK government and businesses to ensure changes are being made on a grand scale and more sustainable and circular processes are being put in place, eventually leading to a zero-waste society. 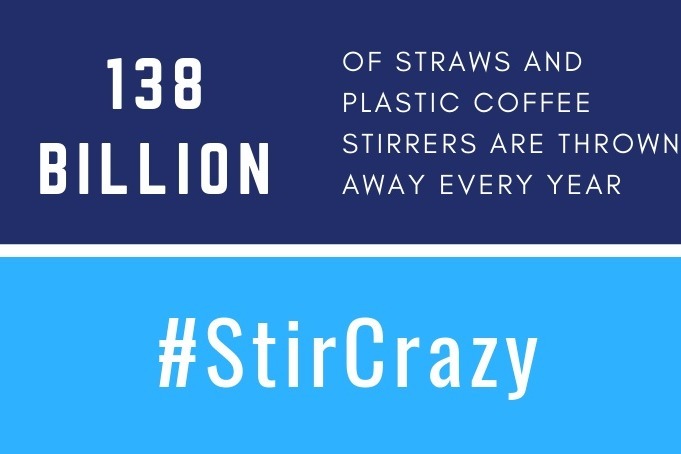 The #StirCrazy campaign aims to bring an end to the damage that single-use plastics are causing to our environment by collaborating with decision-makers and raising public awareness. 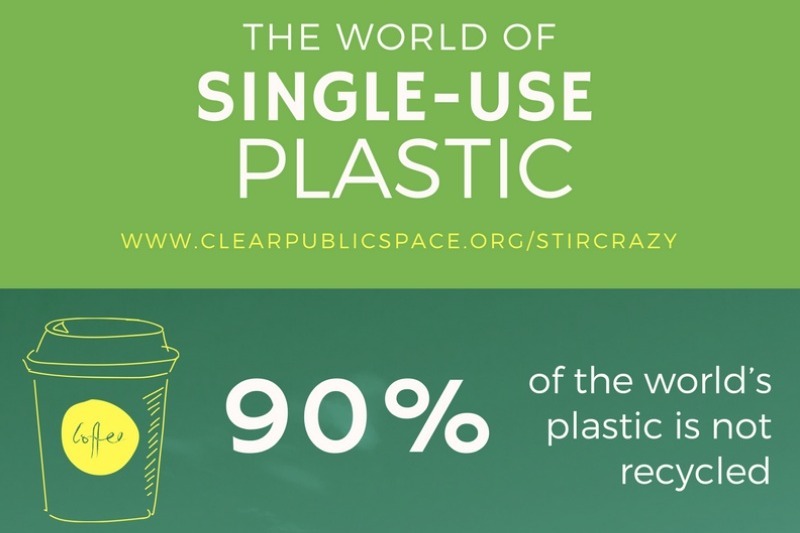 We want to encourage people to eventually ask “Why plastic?” about all avoidable single-use plastics. - Mentioned in DEFRA's Consultation Stage Impact Assessment on the proposal to ban the distribution and/or sale of plastic drink stirrers in England. - Supported by the EU commission’s representative, Professor Helmut Maurer. - Supported by Natalie Fee from CitytoSea and Mark Webster from WasteAidUK. -In collaboration with the SRA (Sustainable Restaurant Association), Plastic Oceans and Nisbets food business. - Featured in The Times , Earth Day Network , Edie.net , DEFRA media , Recycling and Waste World , the Daily Telegraph, Daily Mail and other publications. - Raised public awareness on the issue of plastic and the existing alternatives to single-use plastics. Enables us to continue strengthening our relationship with businesses, local councils, government and consumers to eliminate plastic stirrers. Helps fund our campaign videos to raise public awareness of the damage of plastic stirrers and single-use plastics on the environment. Allows us to work with policy and decision makers to promote sustainable alternatives and to organise awareness activities in more schools. We are passionate about eliminating the wasteful use of plastic stirrers and reducing the use of single-use plastics. But we really need your help. Please, join our campaign. We would love your support!